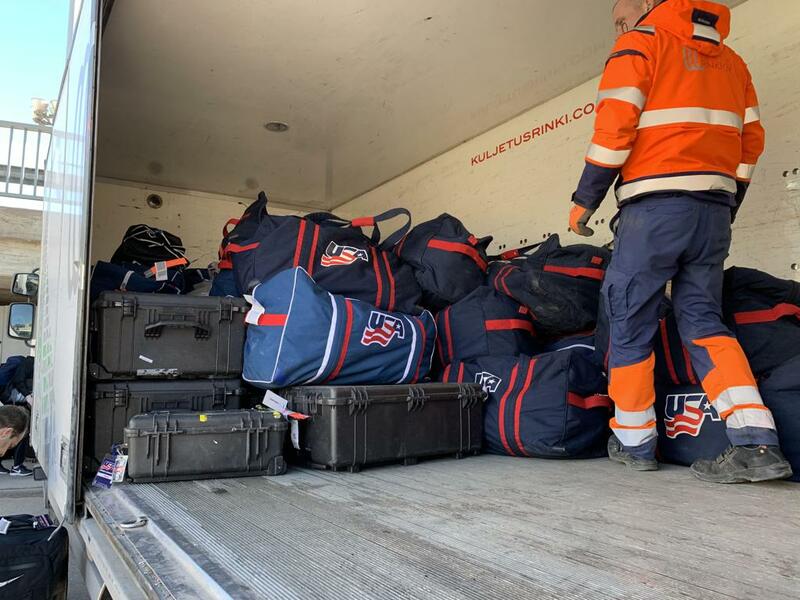 ESPOO, Finland – The 2019 U.S. Women’s National Team arrived in Espoo today ahead of the 2019 International Ice Hockey Federation Women's World Championship. The United States, which enters the tournament as the four-time defending champion, will compete in Group A alongside Canada, Finland, Russia and Switzerland. Seventeen of the 23 players on the roster have Olympic experience, 14 of which helped the U.S. claim gold at the 2018 Olympic Winter Games in PyeongChang, including Cayla Barnes (Eastvale, Calif.), Kacey Bellamy (Westfield, Mass. 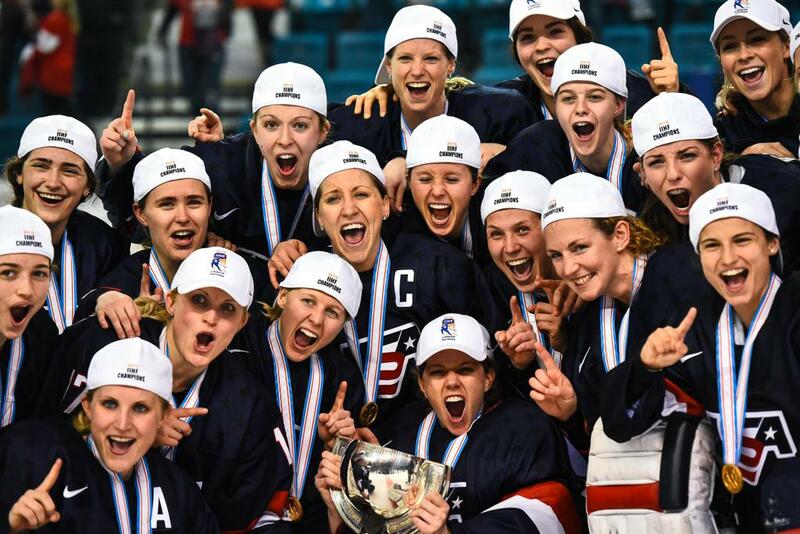 ), Hannah Brandt (Vadnais Heights, Minn.), Dani Cameranesi (Plymouth, Minn.), Kendall Coyne Schofield (Palos Heights, Ill.), Brianna Decker (Dousman, Wis.), Megan Keller (Farmington Hills, Mich.), Amanda Kessel (Madison, Wis.), Hilary Knight (Sun Valley, Idaho), Kelly Pannek (Plymouth, Minn.), Emily Pfalzer (Buffalo, N.Y.), Alex Rigsby (Delafield, Wis.), Maddie Rooney (Andover, Minn.) and Lee Stecklein (Roseville, Minn.). The roster also includes 2014 Olympic silver medalists Megan Bozek (Buffalo Grove, Ill.), Alex Carpenter (North Reading, Mass.) and Shelly Picard (Taunton, Mass.). Bob Corkum (Salisbury, Mass.) is serving as head coach of the U.S. Women's National Team alongside assistant coaches Joel Johnson (White Bear Lake, Minn.) and Brian Pothier (New Bedford, Mass. ), and goaltending coach Steve Thompson (Anchorage, Alaska). Corkum made his head coaching debut with Team USA at the 2018 Four Nations Cup in Saskatoon, Saskatchewan, where the U.S. earned four wins in five days en route to its fourth straight tournament championship. 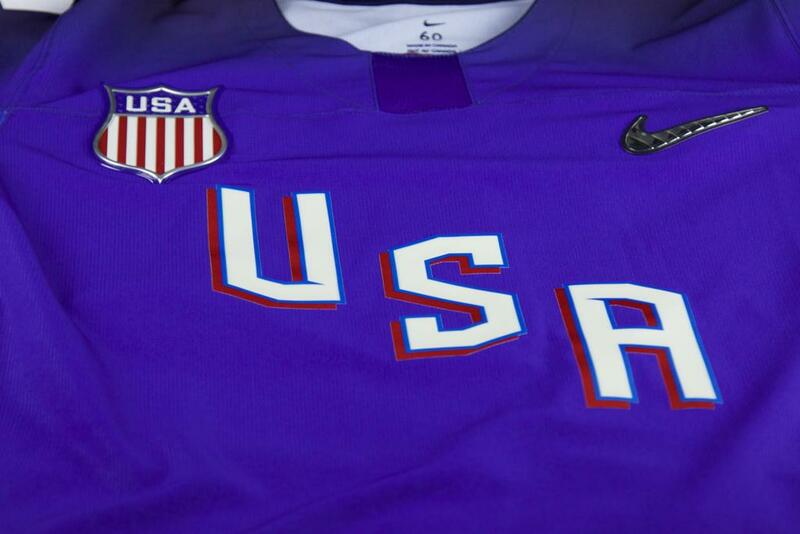 To follow along with the U.S. Women's National Team on its journey to Espoo, click here. 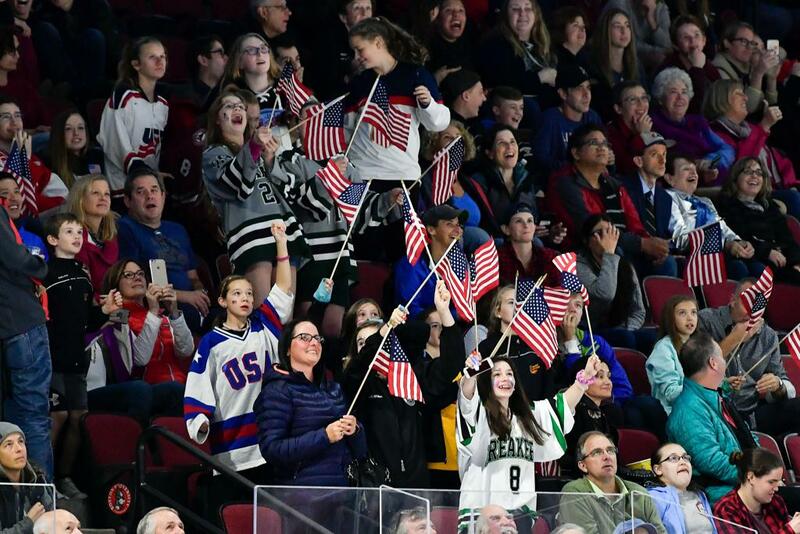 NOTES: The U.S. Women's National Team has taken part in the International Ice Hockey Federation Women's World Championship since it began in 1990. The tournament initially took place in 1990, 1992, 1994 and 1997 until it became a sport in the Olympic Winter Games in 1998. Since that time, the IIHF Women's World Championship has taken place annually with the exception of an Olympic year when it is not held.... The U.S. has played Canada in the gold-medal game in all 18 of the events, capturing the event’s top prize the last four years and now a total of eight times (2005, 2008, 2009, 2011, 2013, 2015, 2016, 2017), including seven of the last eight tournaments and eight of the last 10. 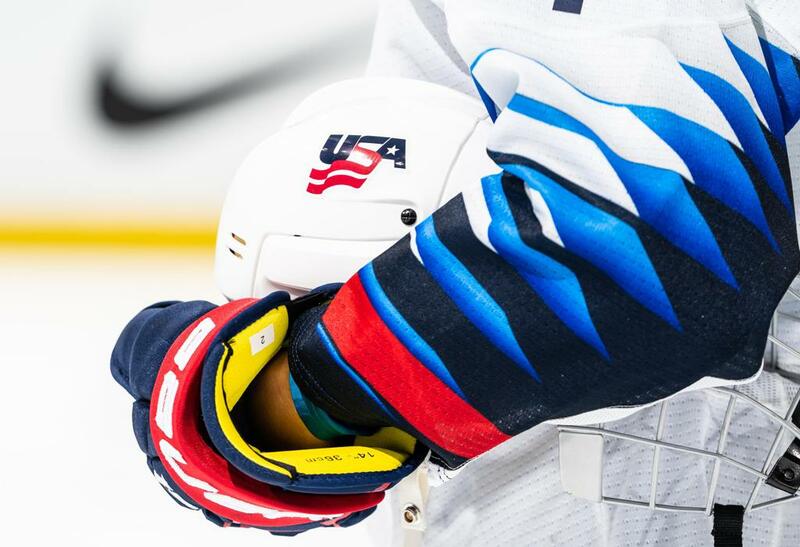 Team USA is 70-4-6-8-2 (W-OTW-OTL-L-T) in 90 career games and has outscored their opponents 593-141 ... USA Hockey’s international council, chaired by Gavin Regan (Potsdam, N.Y.), vice president of USA Hockey, has oversight responsibilities for all U.S. national teams.